OpenX has announced the findings of a nationwide survey conducted by The Harris Poll, showing a massive consumer shift toward OTT/streaming video content consumption is well underway. OTT stands for “over-the-top” and refers to content providers that distribute streaming media as a standalone product directly to viewers over the Internet, bypassing telecommunications, multichannel television, and broadcast television platforms that traditionally act as a controller or distributor of such content. 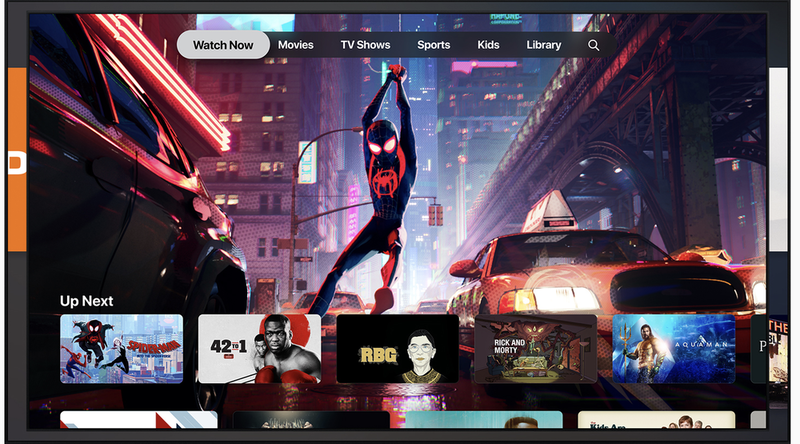 One example: the upcoming Apple TV+ service, coming this fall. With the majority of American adults now using at least one OTT service, and most subscribing to three separate platforms to stream content, the OpenX study highlights how OTT has become the primary video content channel for nearly all age groups in the U.S. today. Despite the report's finding that OTT viewing has surpassed live television for many demographics, only $2 billion of the $70 billion spent on television advertising in the US in 2018 was spent on targeted, addressable TV ads.